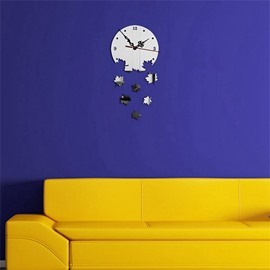 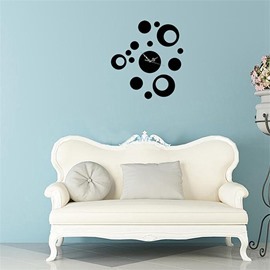 Refresh your blank wall with this amazing design wall clock. 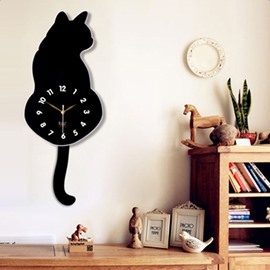 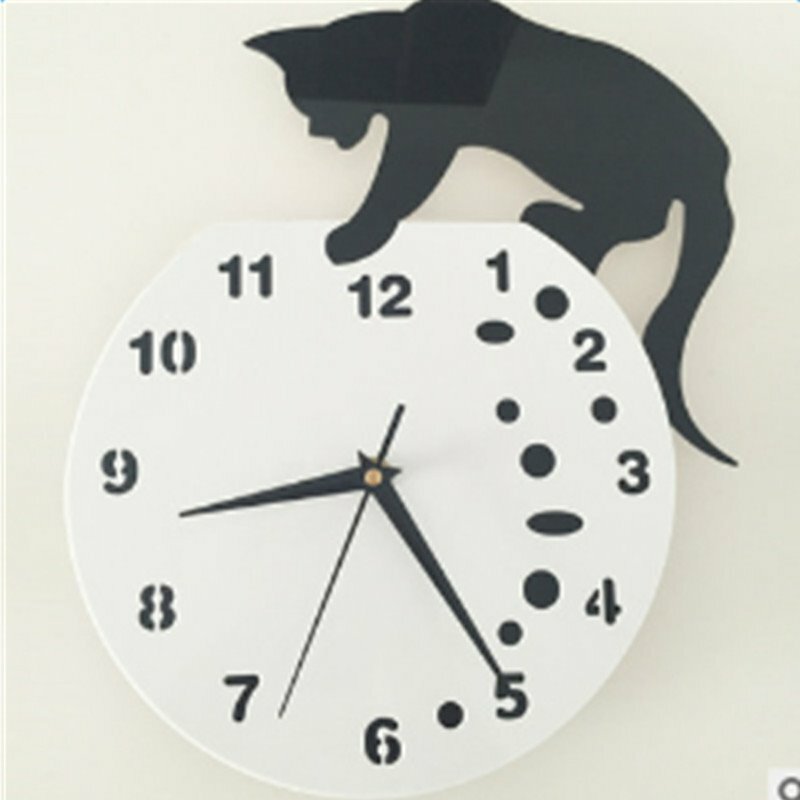 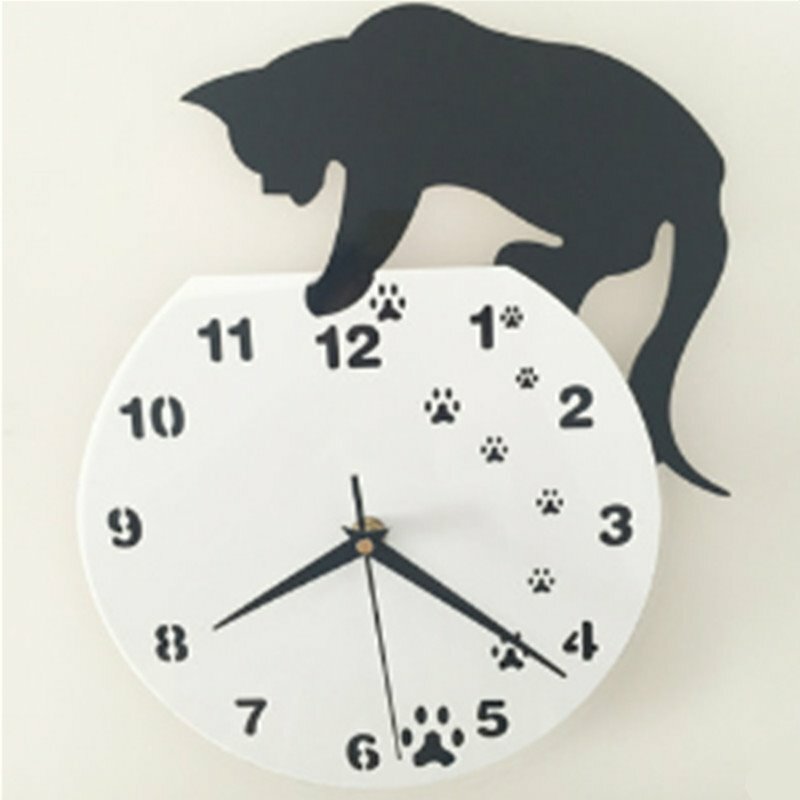 Creative cute cat standing on the clock pattern design.This clock is made of environmentally metals.Using ulta quiet scanning accurate movement. 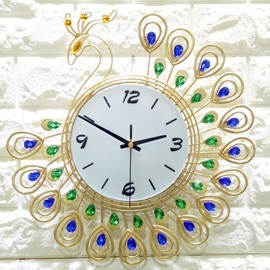 It is a Perfect items for home decoration. 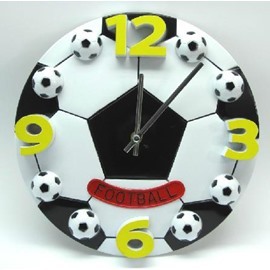 It matchs all kind of style of home, you can also buy it for your relatives and friends. 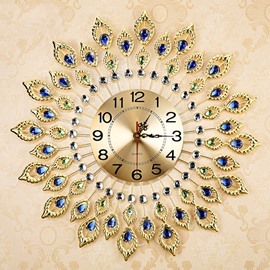 Stylish wall clock.It perfectly embelish my sweet home.